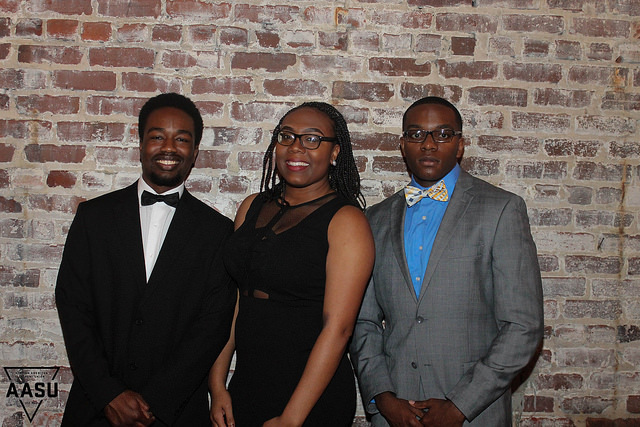 Onyx Ball is the exciting conclusion to Black History Month. It is a celebration of everything the black community at Georgia Tech as accomplished during the school year. Guests dress up in their finest suits and dresses. It's an occasion for everyone to see and be seen. 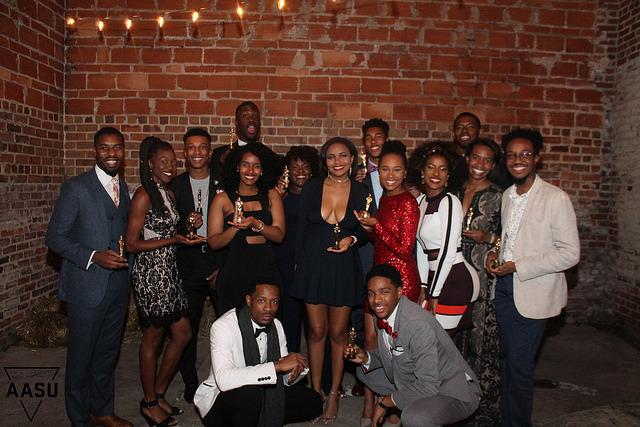 AASU gives out awards like Organization of the Year and Top Freshman Leader to student organizations, faculty, administrators, alumni, and students for things they've accomplished. Also, announcements about other events, contributors to Onyx Ball, or important news are made. Then the real fun begins. After awards are given out and announcements are made, the Onyx 14 (pictured above at #ONYX2016 alongside their coaches) take the dance floor. A coach/choreographer is chosen in secret. He or she then selects twelve black student leaders representing different segments of the community. The 14 are not revealed until the night of the ball. Their performance is always a high point of the night, as we love to see our friends (who probably aren't trained dancers) show off the moves they've been working hard on for the past several weeks! Following their performance, the dance floor opens up. Everyone lets loose to have a great time and shake off some of the Tech stress. 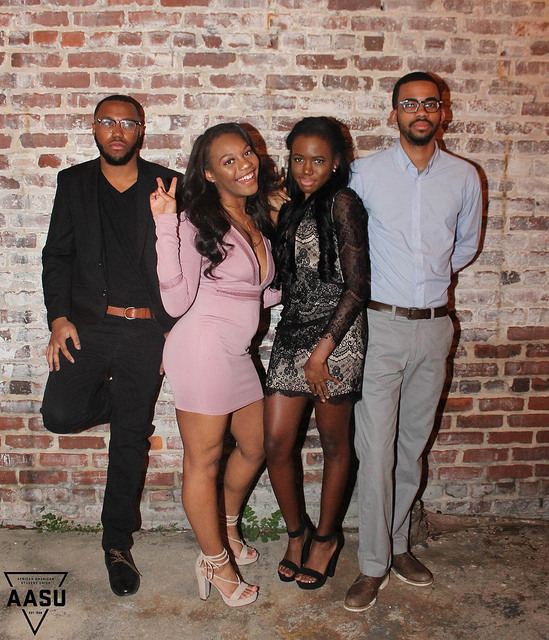 Onyx Ball 2016 was a night to remember! 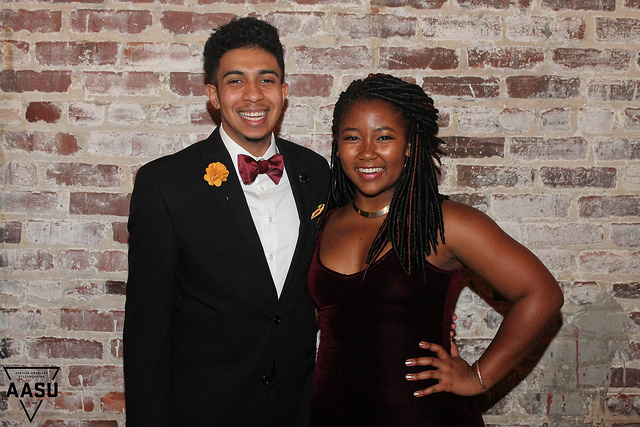 Thanks to the hard work of our incredible Black History Chair, Ms. Chelsea Burks, the 2016 Onyx Ball was held at a beautiful off-campus venue called The B-Loft. The theme was "Hip-Hop Legends" - the playlist was full of your favorite 90s R&B hits, the walls were adorned with old Sugarhill and the Gang Records, and the entrance was lined with murals and picture of Drake, Kendrick Lamar, TLC, and other legendary faces known in the world of Hip-Hop/R&B. As always, the Onyx 14 performance was very entertaining! Pictures were great, food was poppin, and music was LIT. If you weren't there, you missed out! The Zetas and the Sigmas looked great! The Zetas looking lovely as always! 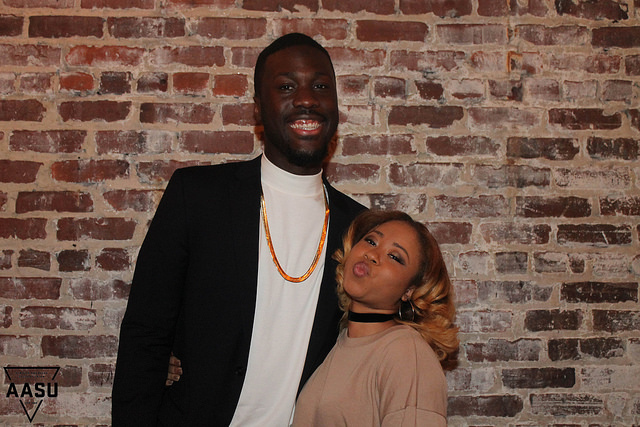 Our wonderful AASU President and her date! The FABULOUS GT Class of 2017! The LD Nupes came out and had a great time! The fantastic Onyx 14 dancers after a great performance! All the ladies love our 2015 Mr. Georgia Tech! The Onyx Ball Award recipients! 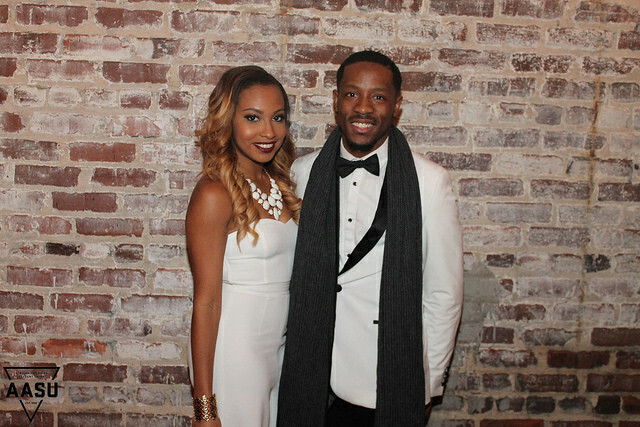 Our AASU Black Leadership Conference Chair showing off his beautiful date! 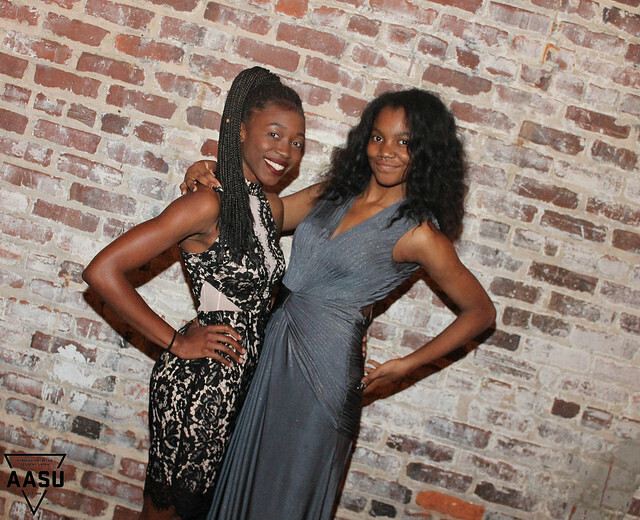 Our AASU Vice President and Publicity Chair looking red carpet ready! 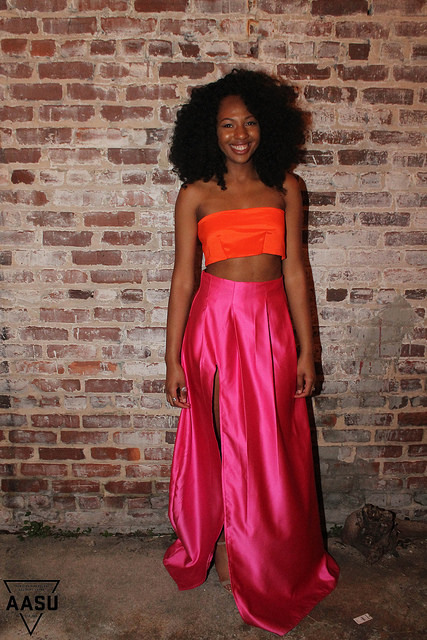 Our AASU Finance Chair and friend looking absolutely beautiful! This year's AASU Publications Chair! You know the Sigmas had to come show out! 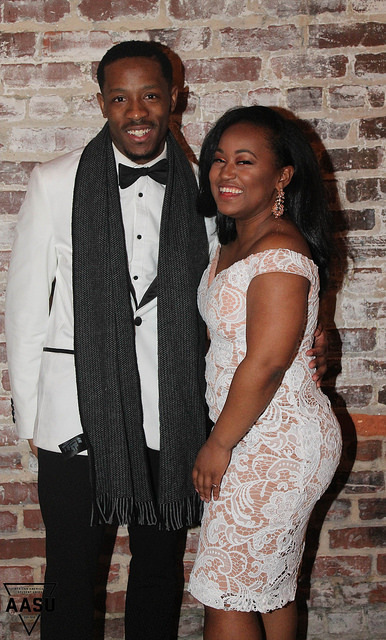 The 2015 Onyx Ball was held in the Bill Moore Student Success Center. The BSO's very Steven Strouble took all the incredible pictures!